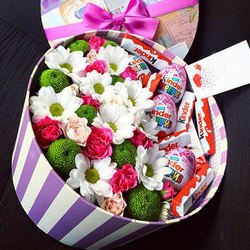 Flowers in a box "To my Сute!" 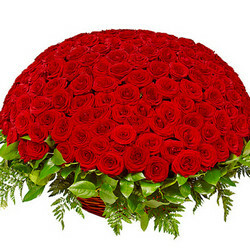 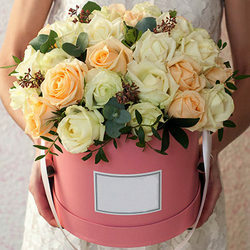 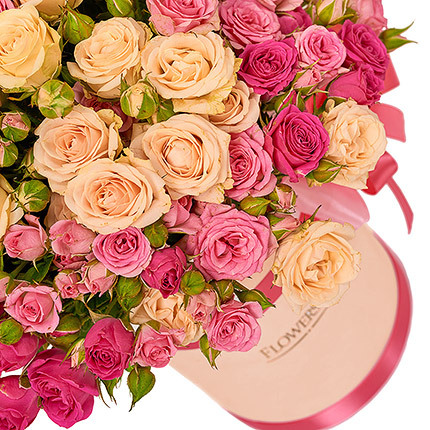 Delicate bouquet of roses in the original box - the perfect present for your lovely cute girl! 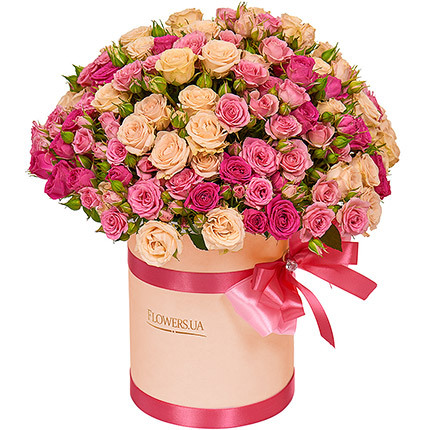 Composition: 25 branches of pink and cream spray roses, decorative gift box, floral material. 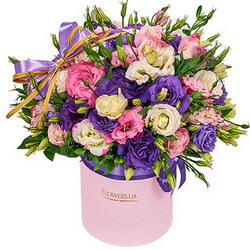 Flowers in a box "Delight"
Flowers in a box "Marilyn Monroe"
Flowers in a box "Unearthly beauty!" 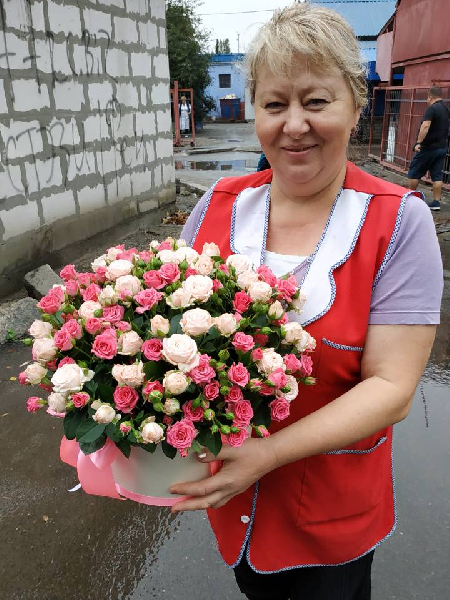 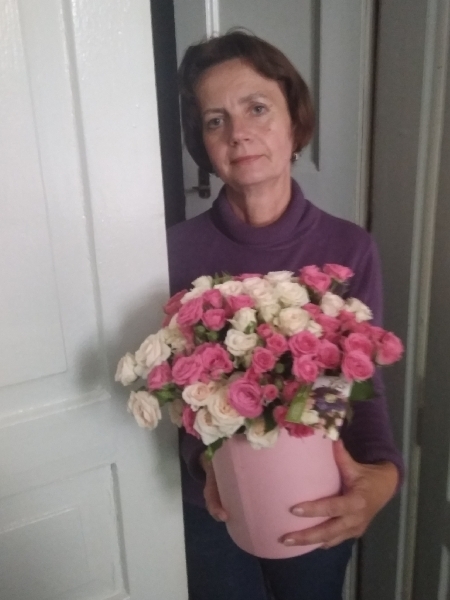 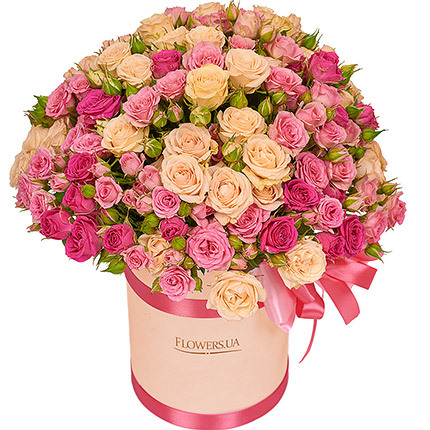 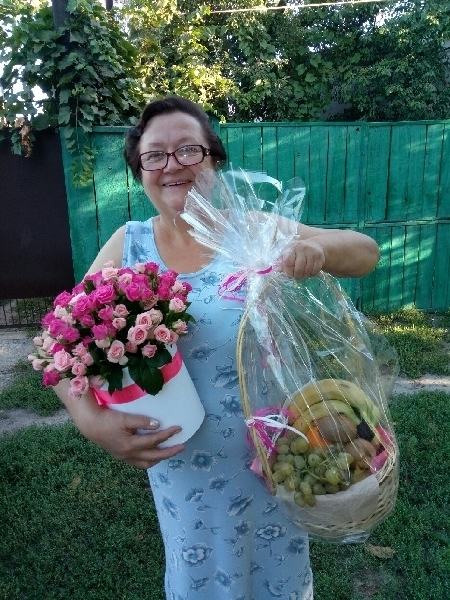 20032019 © Flowers.ua Flowers in a box "To my Сute!"